With increasing concern towards the use of electric vehicles across the world in coming years all car manufacturers have started developing their strategies to strengthen their roots in the segment in which they have lots milestones to establish. 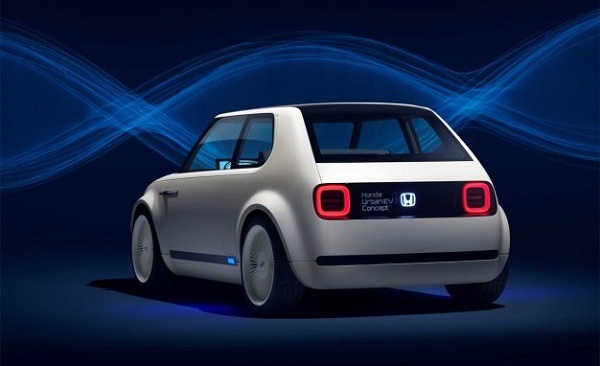 Following the same trend Japanese car maker Honda Motors has also joined the bandwagon and is planning to bring some revolutionary changes in the existing technology that is being used for manufacturing these vehicles. According to recent reports the car is speculating to bring the EVs that would be empowered with batteries enriched with high efficiency and which could be charged in the span of 15 minutes. 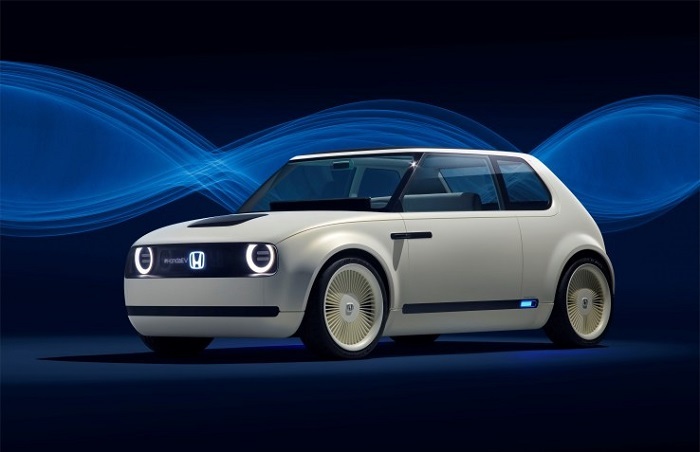 The claim made by Honda has been taken with the great surprise by the car manufacturers and enthusiasts across the world. Because till date the car maker had no idea of entering in the field of electric vehicles and had concentrated on manufacturing hydrogen fuel car, but now it has two electric vehicles in the pipeline that would be launched sometimes during the next year. 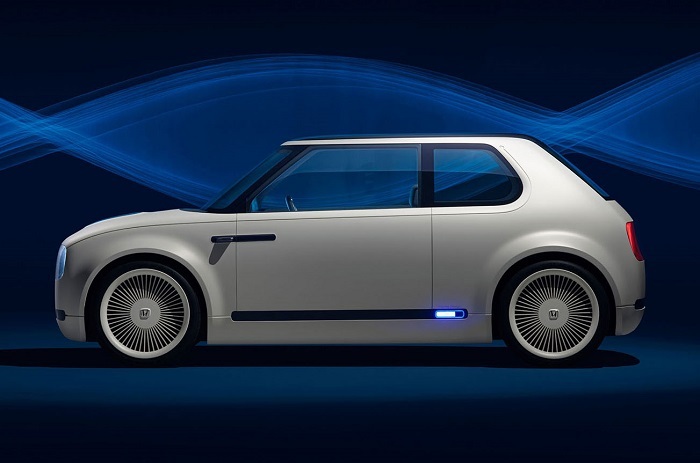 It would be interested to know that going through the increasing competition in the segment in coming years the Japanese car maker is going to enrich its electric vehicles with some outstanding features. It is reported that after launching its entry level EVs in 2018 the car maker plans to develop the electric vehicles that will be charged in the span of 15 minutes and could be driven up-to 240 kms after full charge. If the car maker succeeds in developing the battery that could be charged in fifteen minutes then undoubtedly it will be milestone for the car maker, as going through the charging efficiency of electric vehicles that are on roads in current scenario.